A construction company has been fined after a worker suffered serious injuries when the first floor of the building he was standing on collapsed underneath him. Manchester Minshull Street Crown Court heard how Huntsmere Projects Limited was the principal contractor for the construction of a new house in Alderley Edge. A subcontractor had installed the first floor but a gap left between the concrete beams on the landing was not identified by the Huntsmere site manager nor the contractor’s supervisor. On the 22 April 2014, a 47-year-old worker fell approximately 3.5 metres when the concrete block beneath his feet gave way and he fell between two concrete beams, suffering serious multiple fractures. An investigation by the Health and Safety Executive (HSE) found the collapse occurred as a result of some of the installed floor blocks becoming displaced during the work on site because of the gap. Huntsmere Projects Limited did not take all practicable steps to prevent danger to workers from collapse of a part of the new building. The investigation found that the company should have ensured that the floor was installed as per the design and failed to identify the gap which allowed the floor blocks to move. 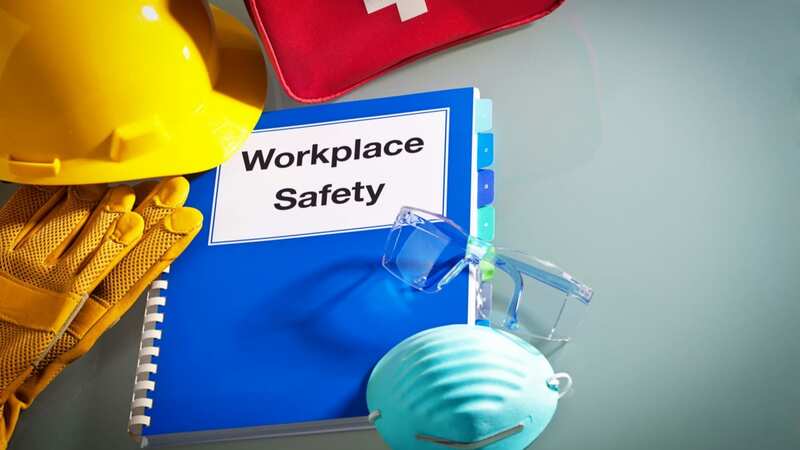 Huntsmere Projects Ltd, of Alderley Road, Wilmslow, Cheshire, pleaded guilty to breaching Section 3(1) of the Health and Safety at Work etc Act 1974 and was fined £240,000 with £14,439.53 costs. HSE inspector, Deborah Walker, said after the hearing: “As principal contractor, Huntsmere Projects Limited was responsible for safety on the site including ensuring proper planning and co-ordination on the part of all involved in the project.